The 3 trash pump is the largest trash pump we rent. They are also powered by a 4-stroke Honda motor. The intake (or suction) hose is 15 long. Discharge hoses come in 20 and 50 sections. Although the manufacturer states that these pumps can handle solids up to 1 in diameter, we generally recommend that these pumps be used for clean water. 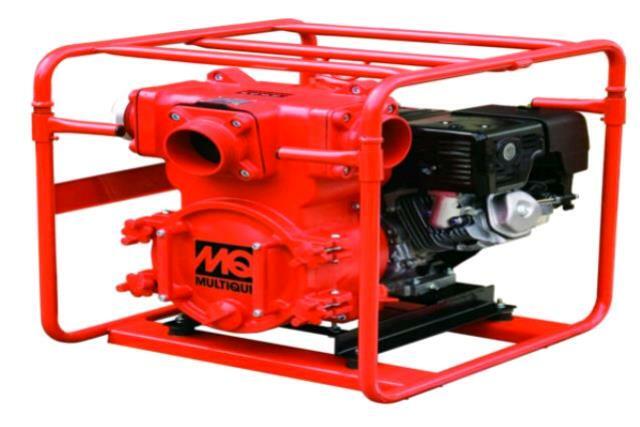 This pump has a maximum flow rate of 396 gpm and a max head of 95 . Trash pumps require that the line be primed with water in order to create initial suction. It is imperative that these pumps not be run dry, or costly damage can occur. * Please call us for any questions on our 3 inch trash pump in Concord, serving all of New Hampshire, including Manchester, Canterbury, Loudon, Hillsboro, and Northwood.